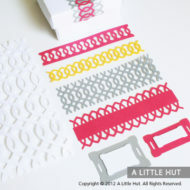 Use this set of 4 borders (Hoops, Buckles, Bricks, Harlequin) to create unique embellishments for scrapbooking, stationery making, or to add a special touch to gift wrapping. 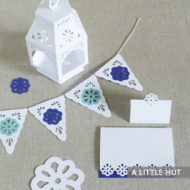 The items in the photos are just a few ideas on how the borders can be used. 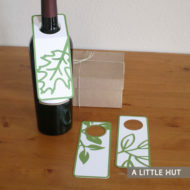 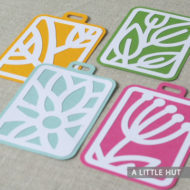 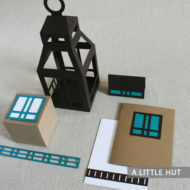 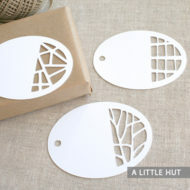 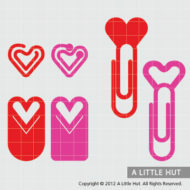 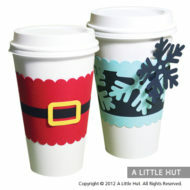 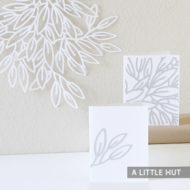 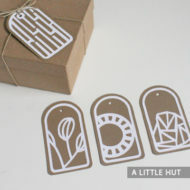 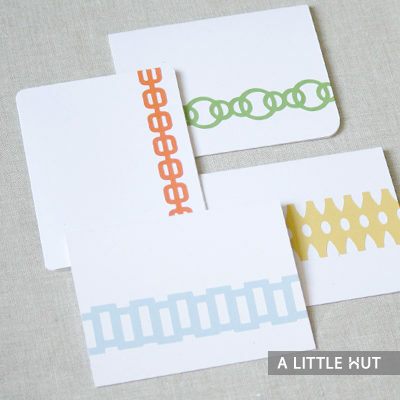 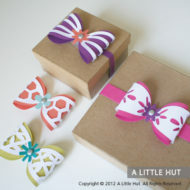 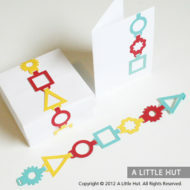 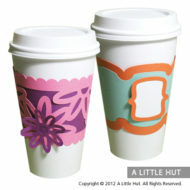 You can use them to make flat cards, note cards, gift tags, journaling cards or even bookmarks. 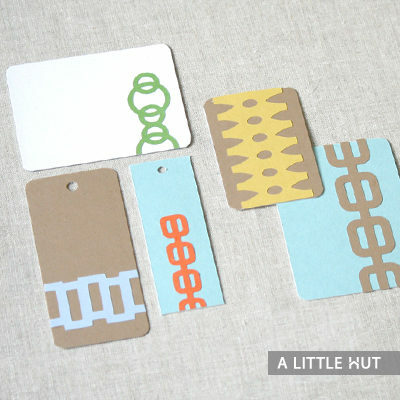 Add your unique touch by choosing varied paper colors and textures.